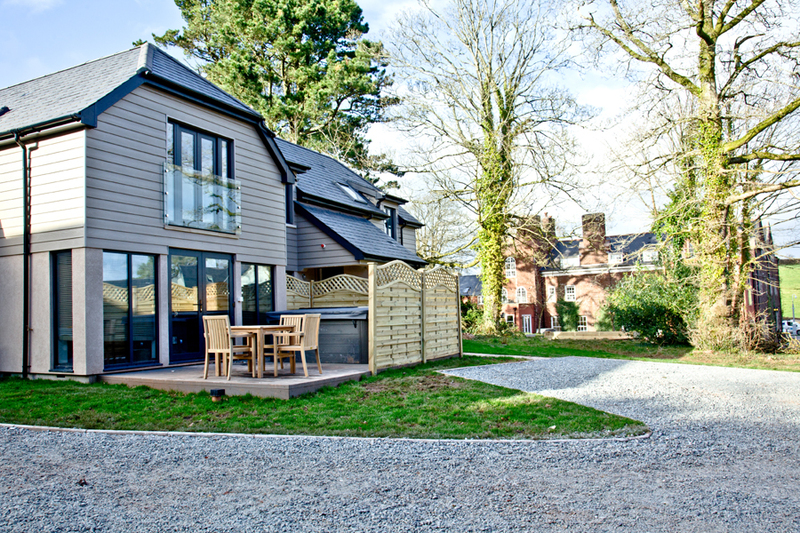 Nestled in the Devonshire countryside, Beyond Escapes offers a range of accommodation to suit all needs from baby and dog-friendly lodges to mansion house suites and apartments. 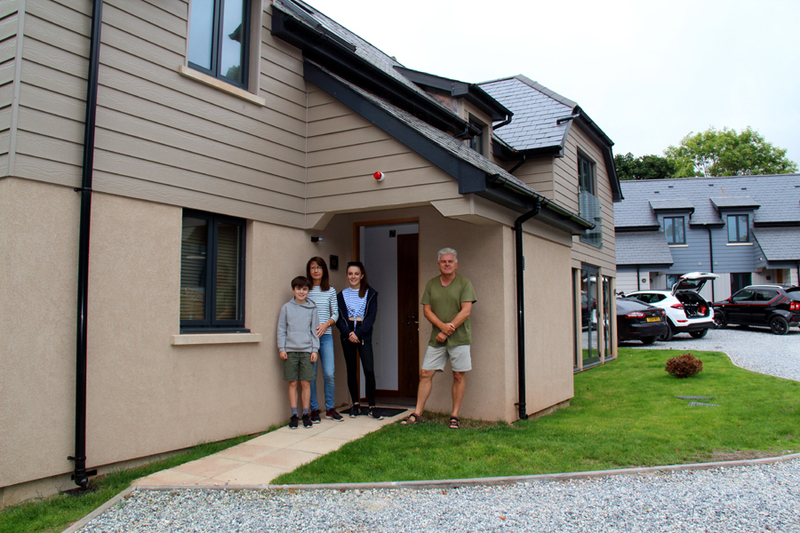 We were lucky enough to sample a three-bedroom lodge with hot tub and as we pulled in to the grounds of BE Devon (the company own a similar site in North Yorkshire), our first port of call was the smart, Scandinavian-style reception office, which also houses a restaurant and spa. Once checked in, we drove just a couple of hundred yards up the gravel road to our timber-clad home for the next few days which, to be honest, was more of a house than what you expect from a traditional lodge. Each unit is allocated a parking space so you’re guaranteed a place to leave your car but what we did find rather odd was that our neighbour’s allocated spot was nearer to our lodge – not that it really mattered because they were both just a few steps away. We entered the building using the nifty electronic wrist bands we’d been given at reception; similar bands are also provided for entry to the spa and gym. 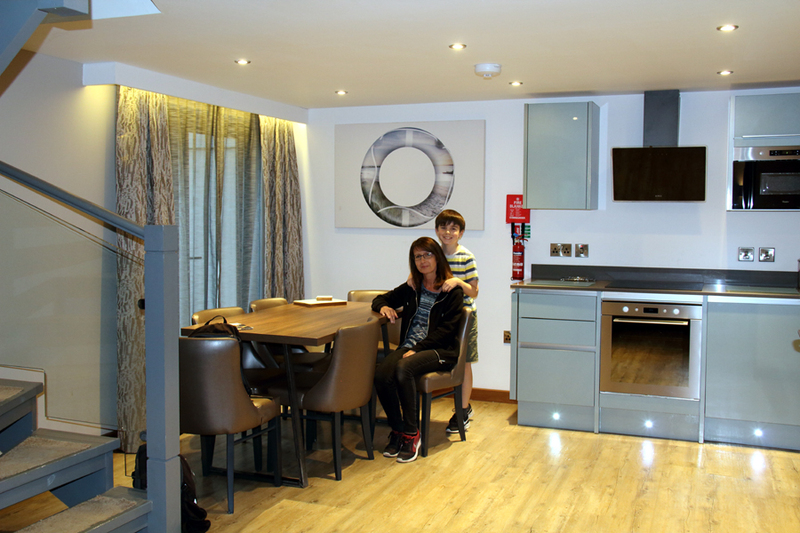 The lodge itself was very spacious with modern décor and hi-tech kitchen equipment. Mind you, if you haven’t used similar equipment, like the trendy cooker, if can take a bit of time getting used to. It was refreshing finding an ample supply of crockery and cutlery, something often lacking in this type of accommodation. 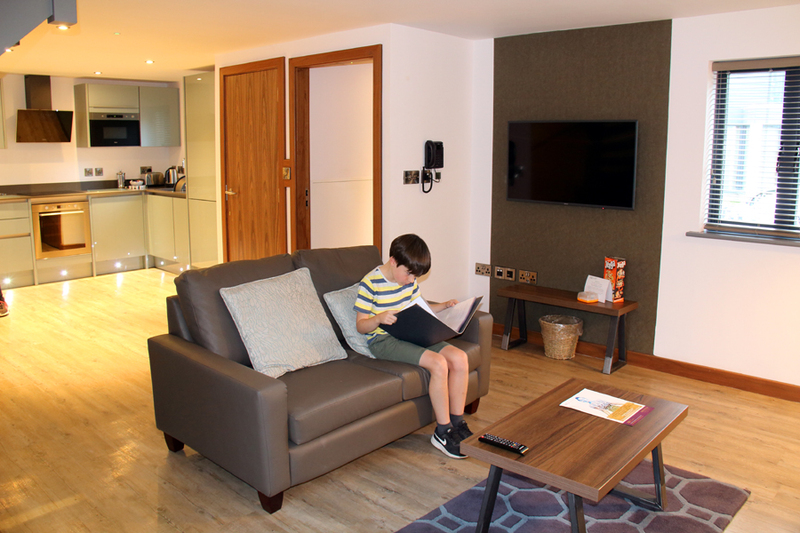 The living area was open-plan with plenty of seating and a large flatscreen TV with myriad channels, including Sky Sports. 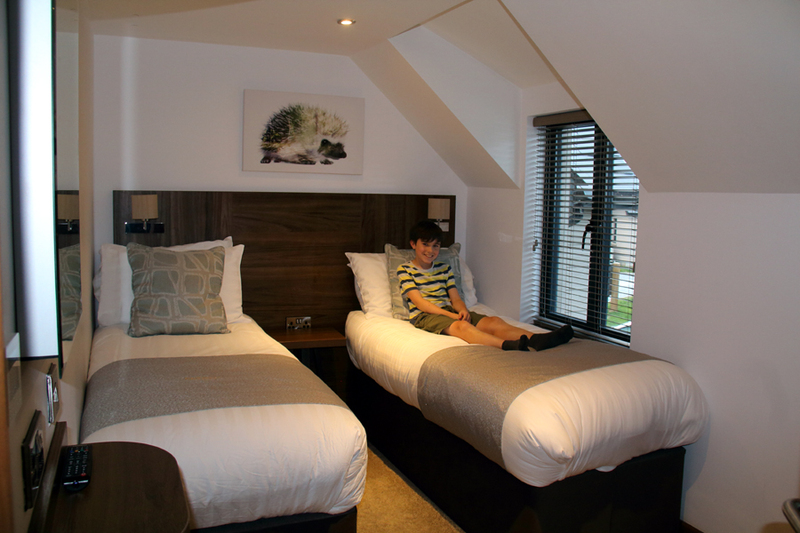 There were also a few family games supplied which we enjoyed playing – and you can even rent a den-making kit during your stay, if that tickles your fancy. Confirming its status as more than your average lodge, bedrooms were reached via a twisting staircase to the first floor. 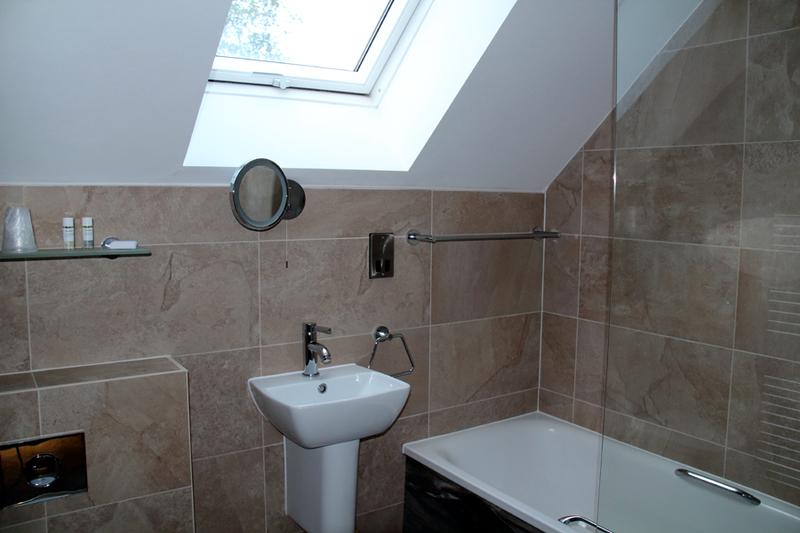 Upstairs, there was a large double with ensuite, two twin rooms and a family bathroom; a further cloakroom could be found downstairs. Outside, our private decking area contained a dining table/chairs and large hot tub. The layout of each lodge’s outdoor space is unique in design so the positioning of some hot tubs is more private than others. 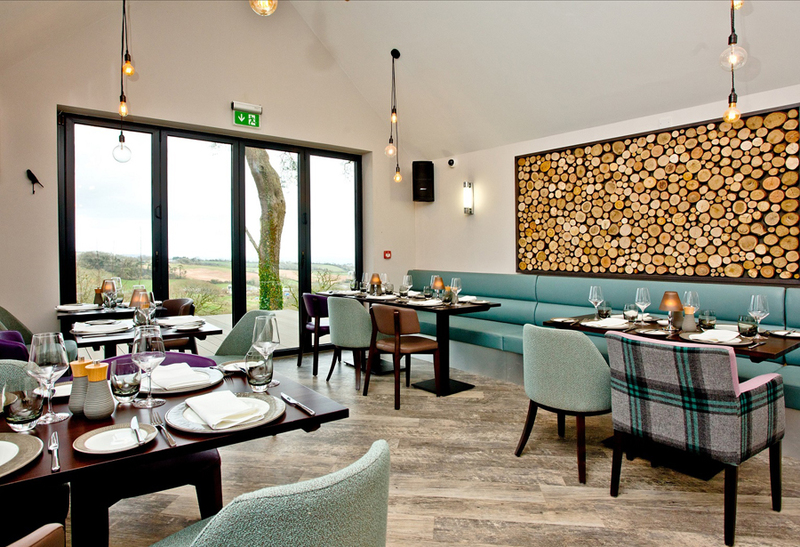 As mentioned, the site has an attractive, contemporary restaurant, BE Tempted, with an outside seating area affording fine views over neighbouring fields. The staff were very attentive and the availability of a vegan menu was a plus for us. There is also a takeaway service for breakfasts and pizzas which is a useful addition. In the same building are the BE You Spa & Gym. Guests are offered a 15% discount on any treatment from facials to pedicures. 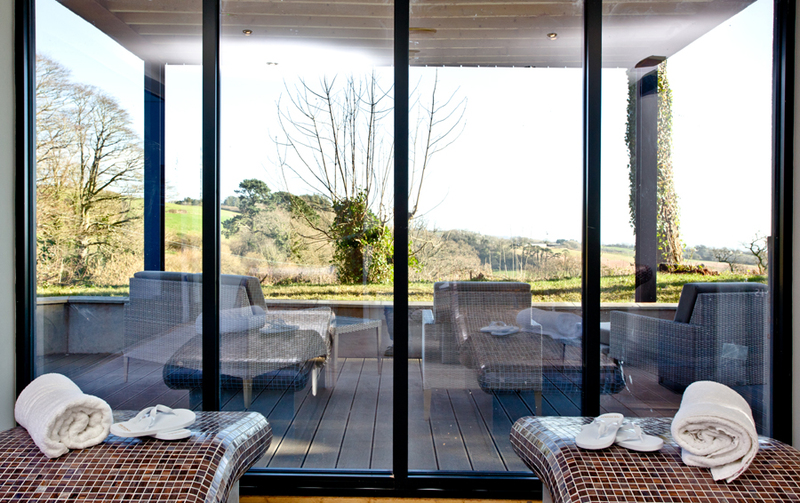 Hollie and Paula enjoyed a work-out in the well-equipped gym where splendid views across the Devon countryside through the floor-to-ceiling windows provided the incentive to carry on. 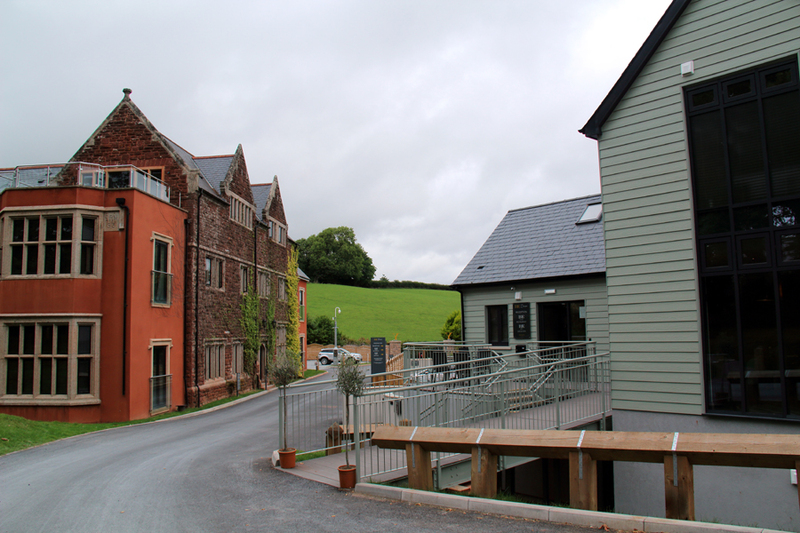 Although very rural in its setting, Beyond Escapes is conveniently placed for visiting the likes of Totnes, Paignton and Torquay, with all only around 15 minutes by car. Totnes is an historic market town with its main street set on a hill. There are plenty of independent retailers and numerous cafés to choose from – or why not visit the Norman castle? If you prefer traditional seaside towns, head to Paignton. From donkey rides to crazy golf and a pier with myriad amusements, you’ll find most things you expect on a traditional family break. While the town itself is a little tired in places, there is plenty to amuse families along the promenade. Then, just along the “English Riviera” coastline, is Torquay which is definitely worth exploring. Being only 15 minutes from the sea, Beyond Escapes is an ideal base for exploring the many resorts along the south coast whilst, at the same time, providing a calm, tranquil haven to return to. 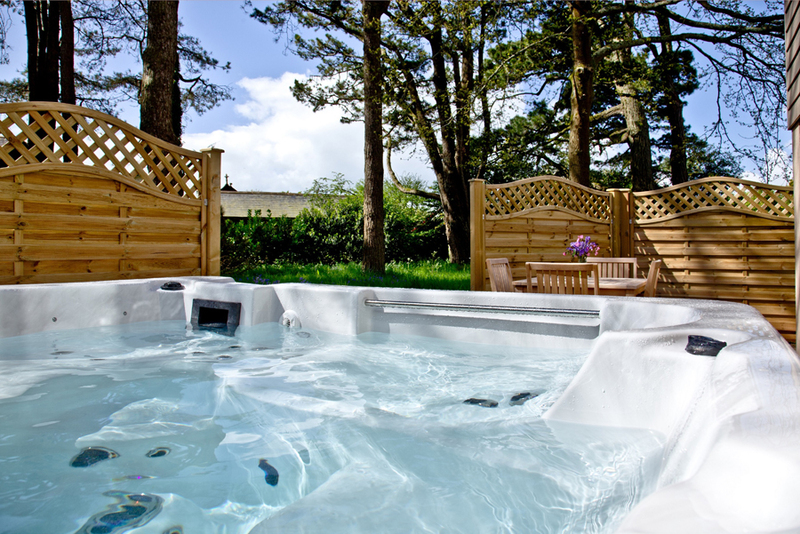 PRICES start from £299 for a 3-night break in a lodge with hot tub, sleeping four in two bedrooms.